Welcome! Thanks for stopping by to read what I have to say. I hope you find my writing interesting, inspirational and thought-provoking. My name is Max Stanford and I am a licensed elementary educator and reading specialist in both the State of Iowa and the State of Colorado. I am also a TEFL certified teacher. 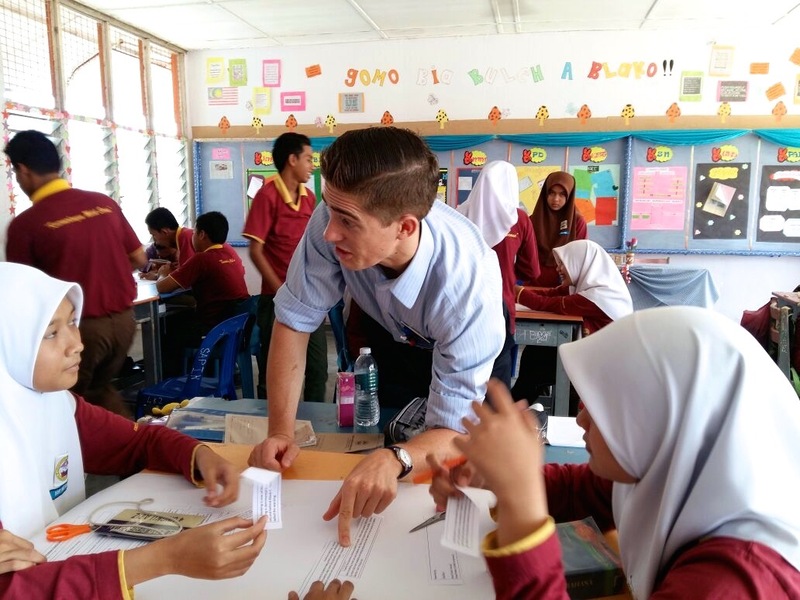 I have taught in rural, urban, suburban, and international learning environments. I am currently a fourth grade teacher at Newton College in Lima, Peru. Newton is an IB-certified school and I work with the Primary Years Programme (PYP). I come from a long line of educators. As such, an intense love of teaching and learning is woven within my identity. As a mentor and role model for my students, I value my professionalism above everything else. Additionally, strive to stay in touch with my learners and am quick to cater to their individual and collective needs. I am also a strong believer in working with my students outside of the classroom. Over the course of my career, I have been involved in a multitude of after school co-curricular activities including English-speaking seminars, interactive reading workshops, student publications, drama camps, and athletic team mentorships. The purpose of this blog is to provide you with an opportunity to learn more about my instructional planning, preferred instructional strategies, and reflection. If you should have any questions or would like to discuss any postings in greater detail, please do not hesitate to contact me: maxwell.stanford@gmail.com.